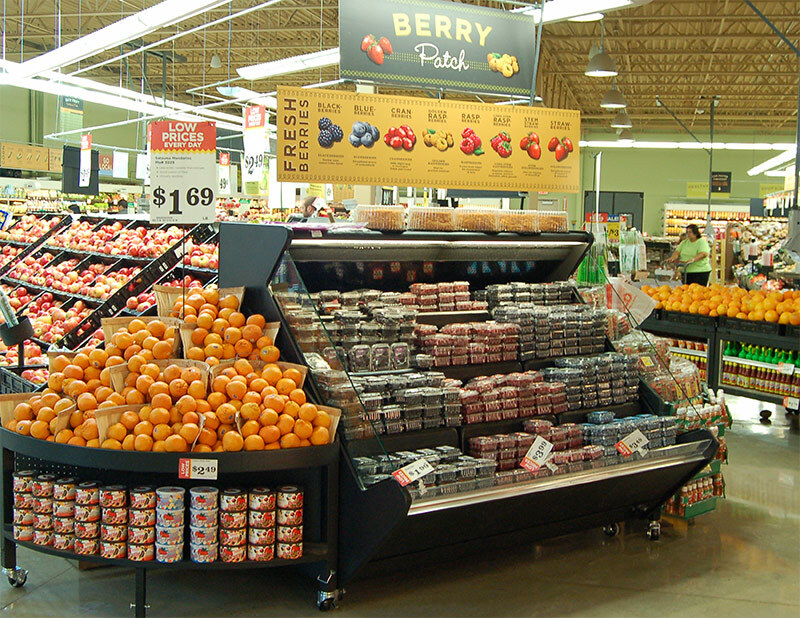 Southern’s LMRM-RPC case is a merchandiser we designed to display RPC’s in a way such as that you see product, not crates or case. 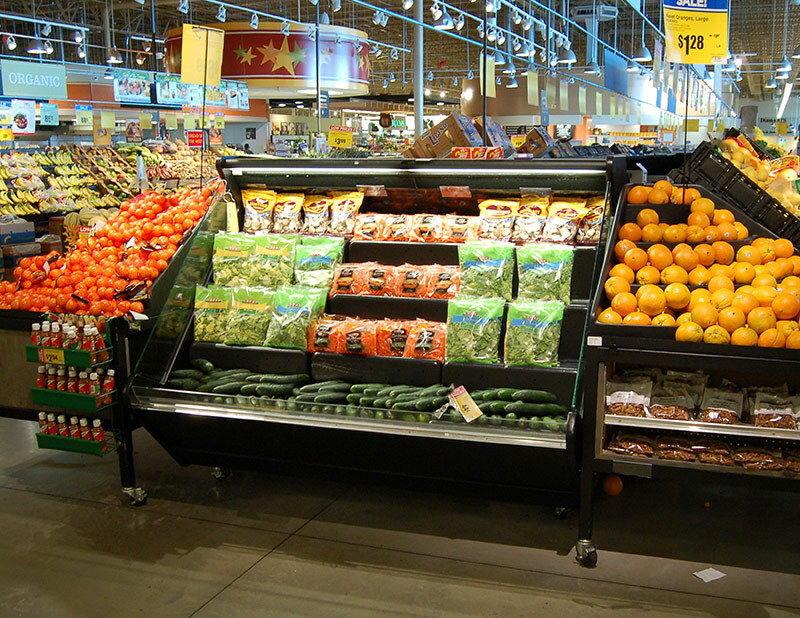 Used as an end-cap, featured produce case, or to over develop a category, the LMRM-RPC has a place in every produce department. Your RPC program will be able to achieve its utmost sales with the LMRM-RPC display solution from Southern.